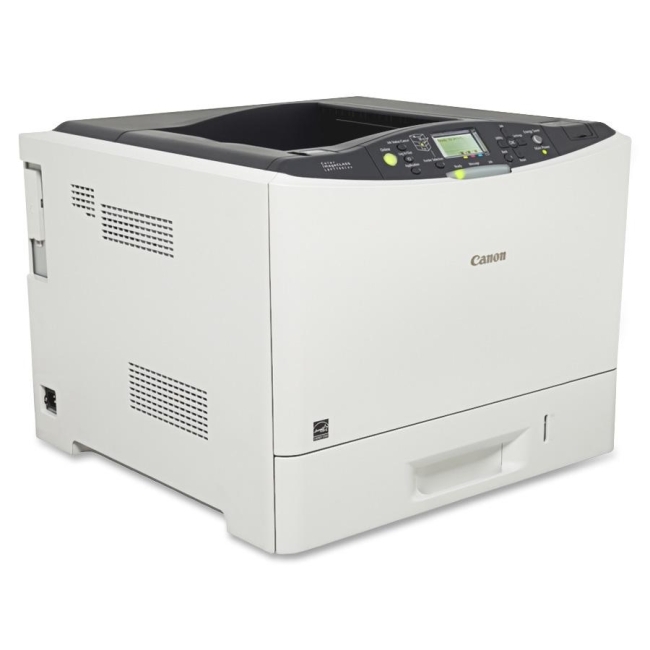 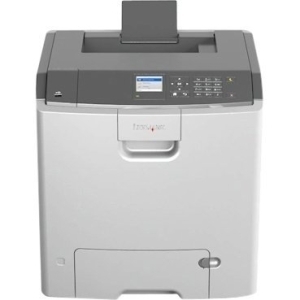 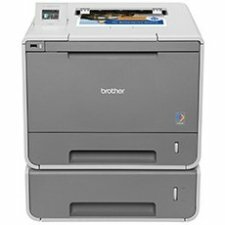 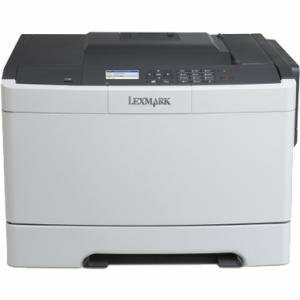 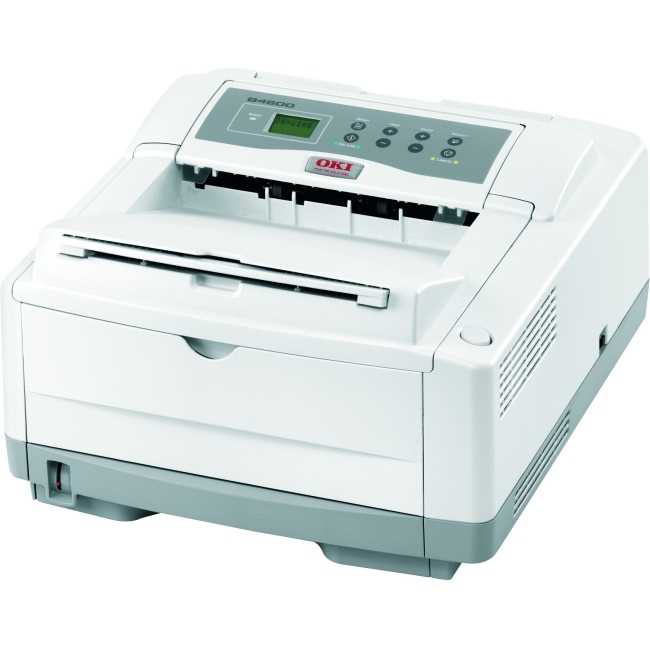 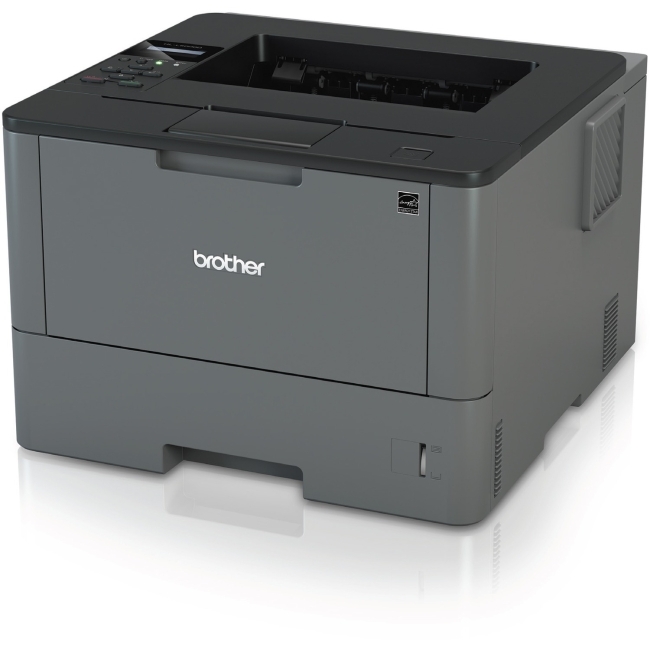 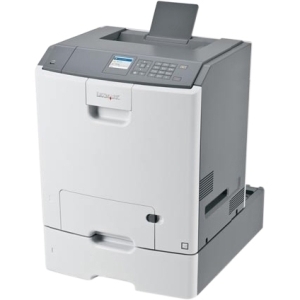 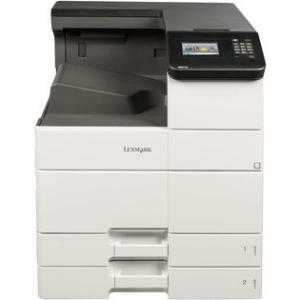 Vibrant color printing for midsize workgroupsThe Lexmark C748e delivers high-quality color printing and reliable performance. 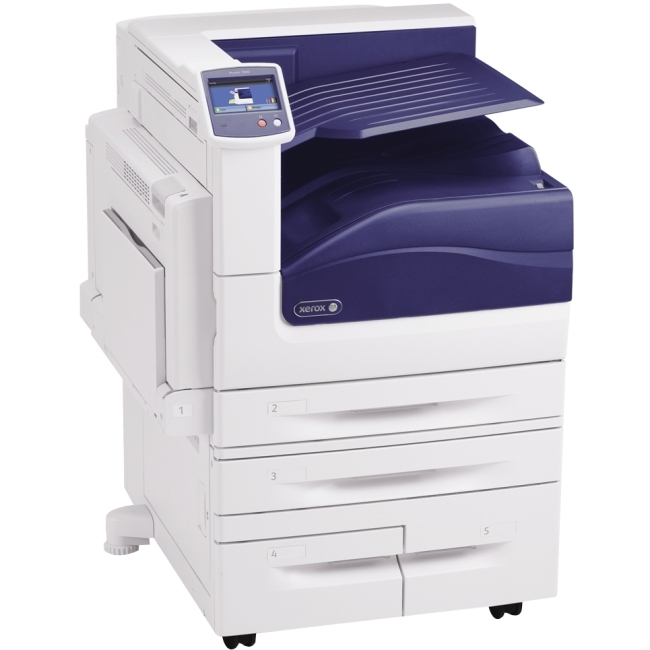 Easy-to-use features and solutions increase efficiency. 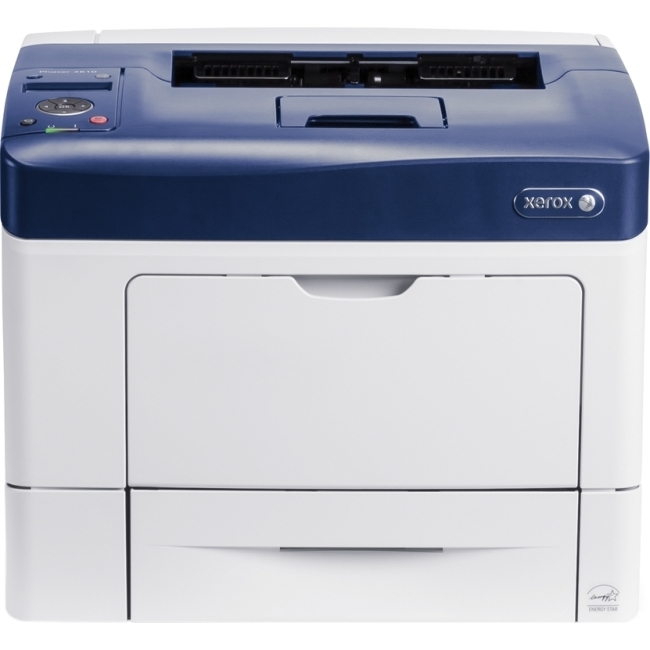 Eco-friendly features make responsible printing easy.